Cart66 Cloud provides one of the best platforms to sell digital downloads on WordPress. If you have digital products or digital files that you want to sell, there are several important features you want to make sure you have in place. Cart66 Cloud handles all of them for you. 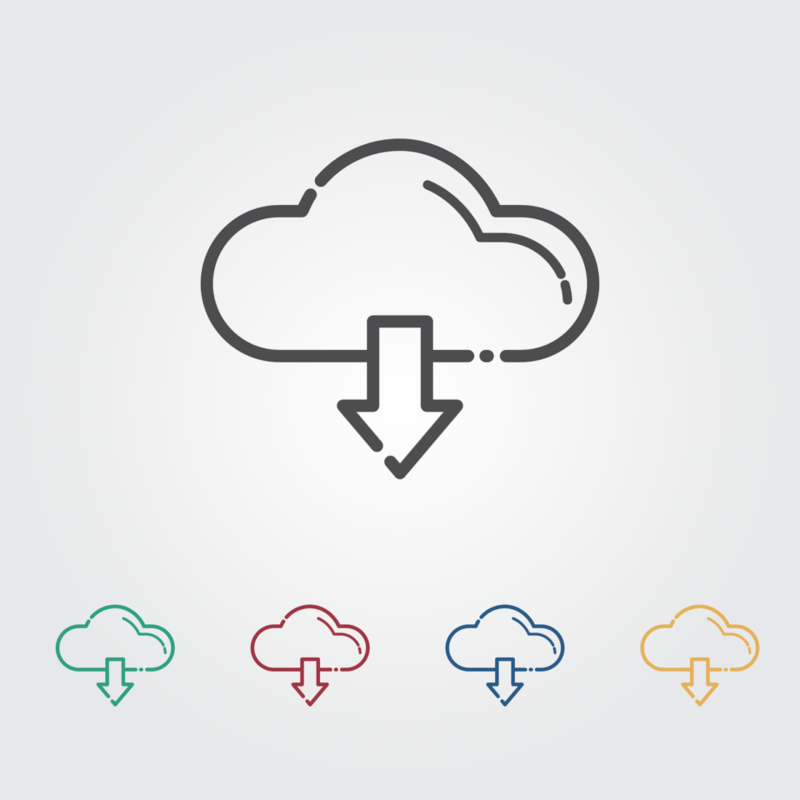 With Cart66 Cloud you do not have to worry about the security of your digital downloads because your digital files are stored in our secure system, not on your WordPress server. This provides multiple benefits including fast file delivery and strong security. You can specify how many times a file may be downloaded by your customers. Download links can’t be shared because they are only valid for a few seconds. It is not possible for anyone to directly link to your digital files like it might be if you stored the digital downloads on your WordPress server. When you sell digital downloads sometimes you want to include the same digital file in multiple products. For example, suppose you want to sell your bands MP3s. You might want to sell single songs and also have the option to buy an entire album of songs. You can create digital products using any combination fo files from the library of digital files you upload. You don’t have to upload the same MP3 multiple times to offer it in multiple products. Since you can use the same file in multiple products it saves you time and storage space. Selling digital downloads is very easy. When your customer buys your digital products they have the opportunity to immediately download the digital files directly from their online receipt. In addition, when you sell digital downloads, your customer will be emailed a receipt for their order which will also contain a link to download the digital products they purchased. That way, if your customer needs to re-download the digital files they bought they can download digital products from the email receipt too.